We’ve given thousands of patients AMAZING smiles! We’ve given thousands of patients AMAZING smiles! How about you? 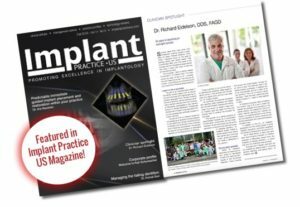 Choose From the Dental Industry’s TOP Implant Systems in the Dental Implants USA Showroom. Prepare to be dazzled! We think you should have a choice! When you visit one of our showrooms, you can CHOOSE from top implant systems including Zimmer Biomet, Straumann, Hiossen and BioHorizons. Our experienced staff will will go over the different systems and pricing options all at no cost to you. 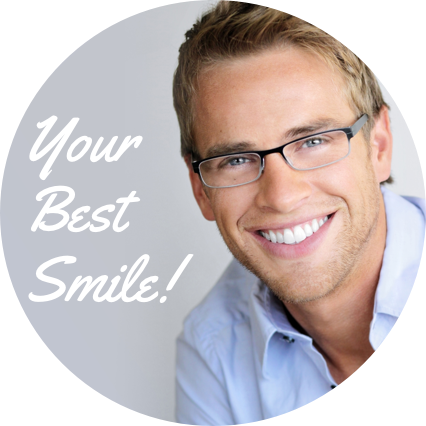 Achieve your best smile even in 1 day! Whether you need a single implant or full upper and lower implants, we offer multiple options, including dental implants in a-day. Our state of the art facility guarantees you the latest dental breakthroughs with top-notch dental professionals who can help you decide the best system to fit your needs.